Home >> ChinaWire >>China News >> Is China Behind the World Avocado Shortage? 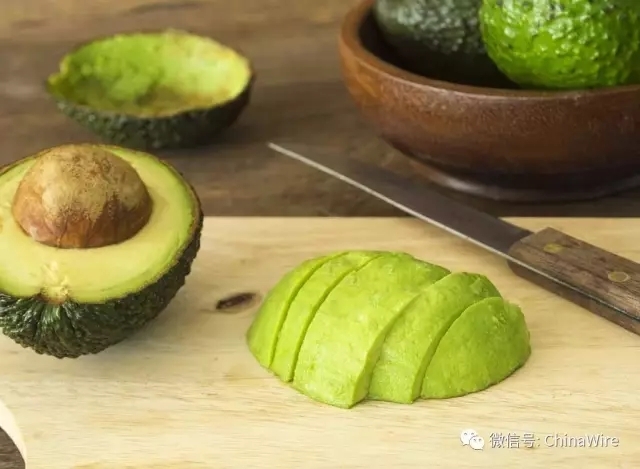 Is China Behind the World Avocado Shortage? The sheer number of people in China has long made the Chinese market a dream for exporters to crack. And it seems that China's aspirational middle class has a lot in common with its Western counterparts. Especially when it comes to food fads. I remember, as a teenager, the first time I ever heard about avocados. It was 1977 and I was watching Abigail's Party, a Mike Leigh play on the BBC. It was a wicked and rather tragic comedy of manners, which poked fun at the insecurities of the aspirational lower middle classes. The central character, Beverly, wanted to impress her guests by insisting that they try her avocados, olives and various other international delicacies, which were considered new and exotic at the time. The sound of romantic Demis Roussos songs on the stereo, added to the "sophisticated" ambience that Beverly thought she was creating. Upstairs, she probably also had an avocado bathroom suite. We all laughed at Beverly, even if many of us recognised something of ourselves in her attitudes and behaviour. Displays of conspicuous consumption are prevalent in China, which has a rapidly growing middle class of more than 100 million people. Avocados – or "butter fruit" as they are known – are also relatively new there, having only been available in exclusive outlets for a few years. So avocado demand there is being doubly driven, not only by their promised health benefits, but equally by their newness, exclusivity and symbolic, aspirational value to the burgeoning middle class.